Compared to the general elections, mid-term elections historically garner less publicity. This year’s iteration is an anomaly, however, as the amount of campaign spending, the volume of ads, and the overall media frenzy surrounding the 2019 mid-terms rival that of a presidential election. 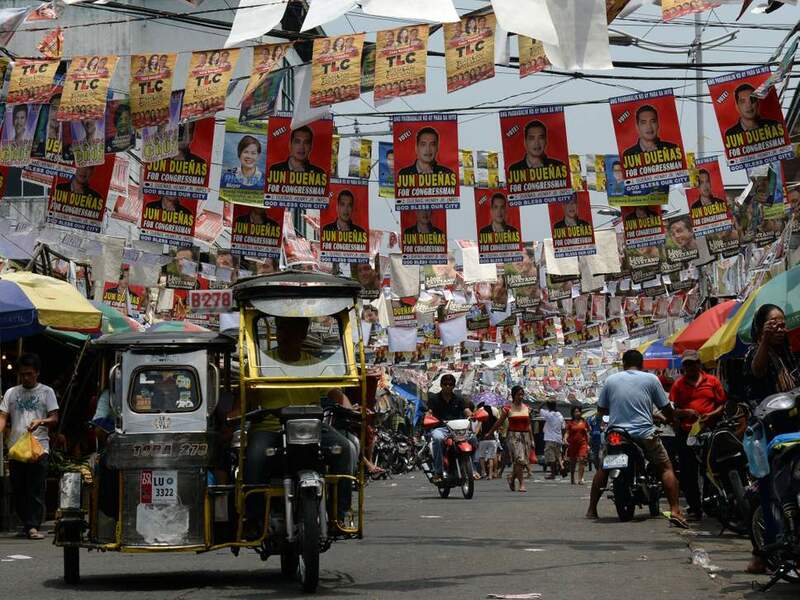 It is easy to see why this is the case, the battle for the Philippine Senate will determine the fate of one of President Rodrigo Duterte’s election promises: constitutional reform. The pledge to shift the country into a federal form of government was one of his main campaign platforms, but it faced push-back in the upper house of Congress. 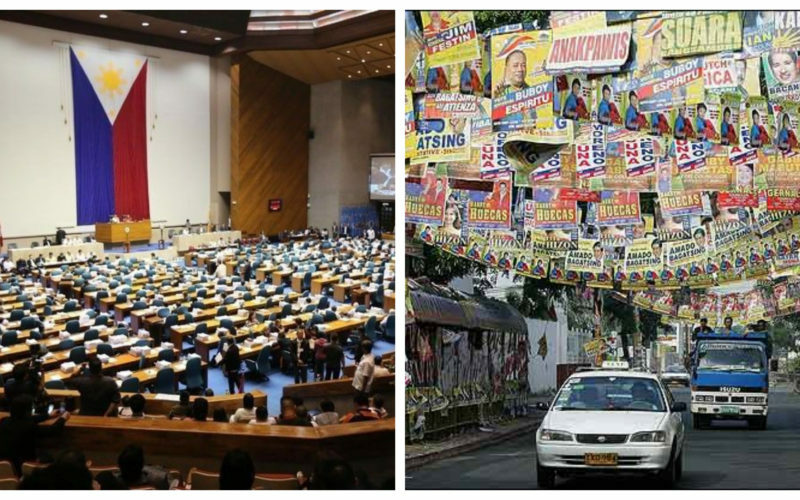 Hence we see the pro-administration camp aggressively pushing for its loyal allies to win seats in the 24-person Philippine Senate, aspiring to secure a majority in the upper house as they already do in the House of Representatives. Staunch allies of the President, his former assistant Bong Go and retired chief-of-police Ronald dela Rosa, have been the top benefactors of this audacious campaign spend. As this blog noted last year, Go has been advertising himself aggressively even before he announced his decision to contest the Senate. There are supposedly strict rules against premature campaigning, but Duterte’s former chief-of-staff managed to conduct his affairs discreet enough to evade sanctions. Among Bong Go’s campaign merchandise were smartphones given away for free to supporters. The administration camp have also sought to forge new alliances to bolster their chances, they saw the perfect opportunity in absolving three former Senators who were imprisoned for plunder charges: Bong Revilla, Jinggoy Estrada and Juan Ponce Enrile. The trio were implicated in the “Pork Barrel Scam” during the previous Aquino administration’s time, but they all retained strong voter bases which the Duterte administration can use to their advantage. 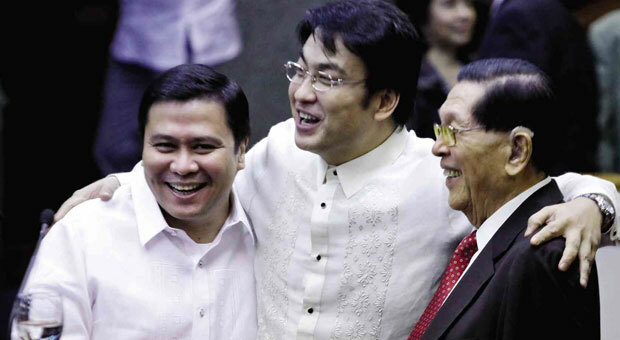 It did not matter to the incumbent administration if the three ex-Senators were guilty of their plunder charges or not, the quest to wrest control of both Houses of Congress was a worthy trade-off. Currently, the administration cannot rely on the Senate to deliver all of their key initiatives. While the upper house secured vital policy wins for the Duterte faction including universal healthcare, tax reform and salary increases for the police force, the move to change the 1987 Constitution remains a salient sticking point. President Duterte might be party-mates with the former Senate President (Koko Pimentel) and the incumbent majority leader (Juan Miguel Zubiri), but the upper house is still dominated by independents such as Grace Poe and Ping Lacson, and “third way parties” such as NPC which counts the current Senate President Tito Sotto as one of their own. Adding to the administration’s woes, the chief opposition party – the Liberal Party (LP) – hold a sizable minority in the House, five seats plus 1 more Senator (Risa Hontiveros) voting with them. The LP also only have 1 re-electionist Senator in the May 2019 elections, Bam Aquino, and are running former presidential candidate Mar Roxas who still holds significant popularity among voters and is expected to win another seat for his party. Facing such an uphill battle, the Duterte faction are pressed to devote a lot of their resources into securing seats for their allies – even if it means giving away free smartphones or releasing accused plunderers from prison. But why is federalism so important to the current administration? Political analyst Richard Heydarian correctly identifies President Duterte’s motivation for this heightened effort: to prepare for life after the presidency. As we have seen with Duterte’s three predecessors, you become a target of political persecution once your rivals take power from you. Joseph Estrada was deposed and then incarcerated during the era of Gloria Arroyo, who herself was detained during the time of her successor Noynoy Aquino. Although Aquino has not seen imprisoned himself, he has constantly faced investigations for alleged corruption in the three years Duterte has been in power so far. 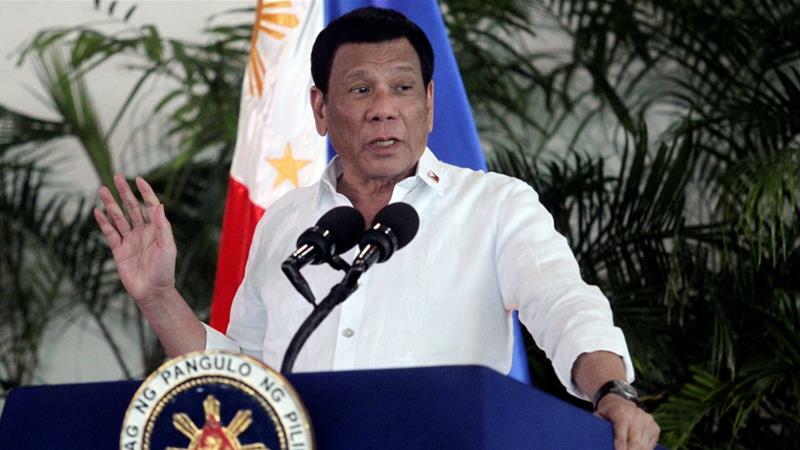 Given that Duterte’s presidency has been marred with a myriad of corruption scandals also, not to mention his highly-controversial drug war that has even warranted the attention of the International Criminal Court, it is a given that the ex-mayor of Davao City will face the same political harassment himself once he leaves office. The mission in the 2019 mid-terms therefore, is not just about securing control of the Senate, but to shift the mode of government as to dilute the unitary state and guarantee Duterte’s safety in his hometown of Davao City. In a federal system, the different states will have power that rivals that of the central government – the Duterte family are virtually assured of dominance in Davao’s political arena, it would be much easier for the presidential family to insulate themselves from political persecution in an empowered federal Davao state. Grooming a potential successor for the presidency would be an even harder task, since none of Duterte’s present allies have shown they are popular enough to win the highest position of the land. Therein lies the impetus for the present administration’s aggressive efforts to seize the Senate, and successfully shift the country into a federal form of government. It is not just about fulfilling a campaign promise, but also for President Duterte to guarantee self-preservation when his power runs out.